When cable news networks carried the news on Thursday, June 15 that House Majority Whip Steve Scalise had been shot by an assassin targeting Republican Congressmen, many in Louisiana were heartsick. They know Scalise as a friend and colleague who is well-liked in both parties. Two journalists associated with this newspaper, columnist Jeff Crouere and editor Woody Jenkins, wrote about the man they know. “From that early start, it was obvious Steve Scalise was destined for higher office. He has tremendous energy and boundless enthusiasm for politics. He is one of the best campaigners in the history of Louisiana politics. He has a great and genuine ability to connect with voters. 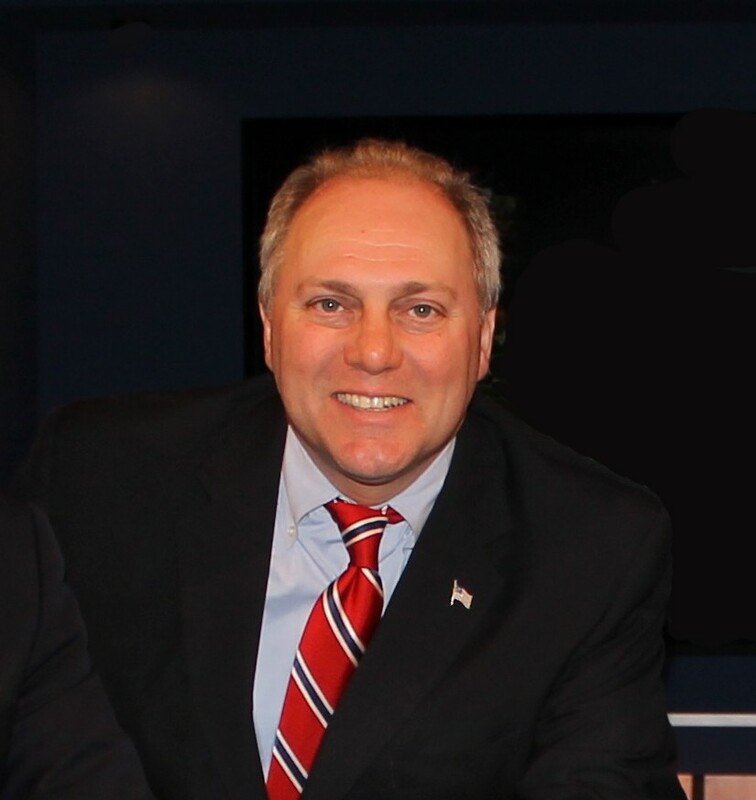 “After 12 years in the legislature, Scalise was elected to Congress in 2008 to represent Louisiana’s 1st District. It did not take him long to make an incredible impact. Within a few years, he was selected chairman of the Republican Study Committee, the conservative House caucus. 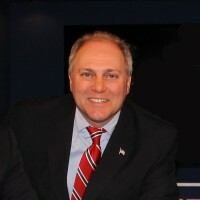 Then, in 2014, just six years after being elected to Congress, Scalise was elected to the third highest ranking position, House Majority Whip. “Ironically, it never occurred to me that he would run for Congress, much less become a leader in Congress. That’s because he was not a political climber. Over time, he has proven to be exactly the kind of person we need in Washington, because he’s there for one reason and one reason only — to do right and serve the people of our country!